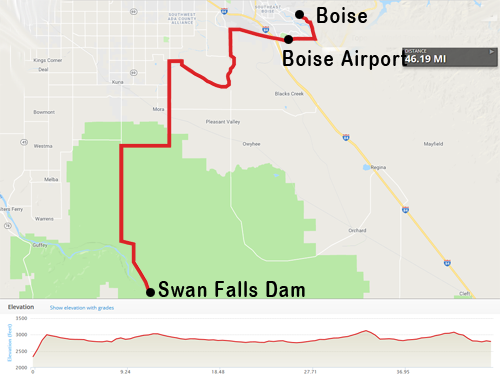 Our last day of riding will take us from Swan Falls Dam through the scenic Morley Nelson Snake River Birds of Prey National Conservation Area. 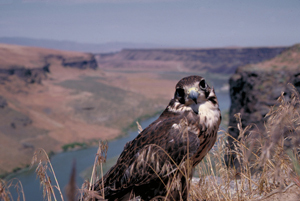 Congress established Idaho’s Snake River Birds of Prey National Conservation Area on August 4, 1993. It is home to the greatest concentration of nesting birds of prey in North America, and perhaps, the world. In 2009, it was renamed to honor a long-time advocate for birds of prey and a man who dedicated his life to protecting the area: Morley Nelson. In the 1940s, Nelson began to document birds of prey along the Snake River canyon on film, influencing public opinion about the majesty and importance of these species. Nelson was also instrumental in convincing Secretary of the Interior Rogers Morton to give the area special protection in 1971. More than 700 pairs of raptors nest each spring, including 150-200 pairs of Prairie Falcons according to BLM & Visit Idaho, so make sure to keep on the lookout for the many incredible species of birds! 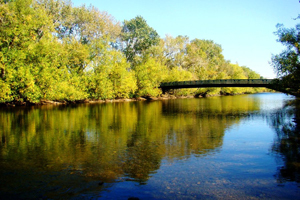 Coming back into Boise, you will follow the Boise River into town where we will end the ride at our long-term parking location, East Junior High School. Showers will be available at the end-of-the-ride celebration. See our Ride Details page for information on Flying into the Ride for information. If you shipped your bike to the start of the ride, be sure to make arrangements to have it shipped back after the ride. 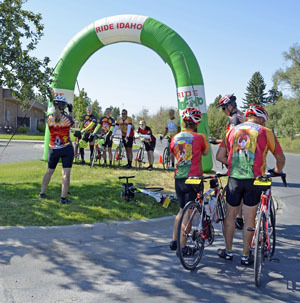 Ride Idaho will not be responsible for bike left behind. A list of bike shops is on the Ride Details page.